i always have trouble finding my TOKEN! This little piece of thing has a mind of its own and is always not around when i am looking for it. 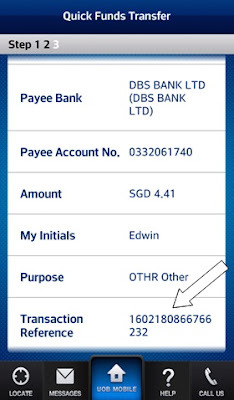 And on top of that, if i bought 10 items from 10 different sellers, it would mean having to add 10 payees! My wife gave me a solution to this matter as i was complaining to her. 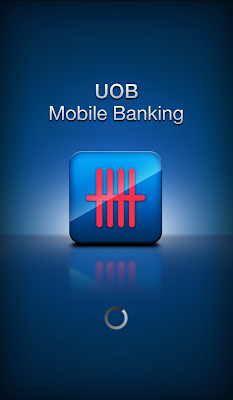 "Why not use the Uob Quick Funds Transfer from their mobile app?" I was like, " Whoa! Got such a thing and i dunno!" 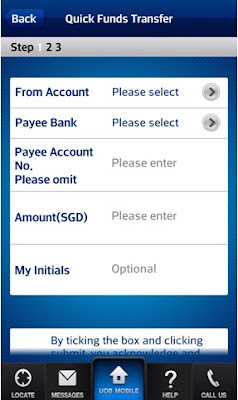 This app has a function where you can transfer to anyone with a bank account for amounts up to S$100. 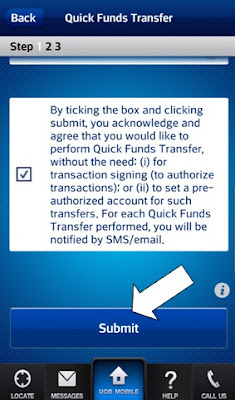 This app immediately became my favourite fund transfer app. Here's my little how to use the app guide. 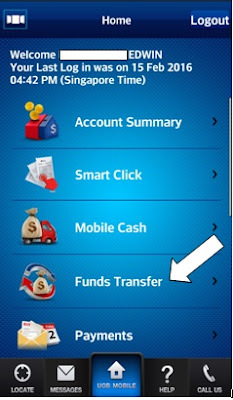 1) Log in to your account as usual and tap on 'Fund Transfer"
2) Select "Quick Funds Transfer"
4) Check the details you entered and tap confirm. 5) Done! 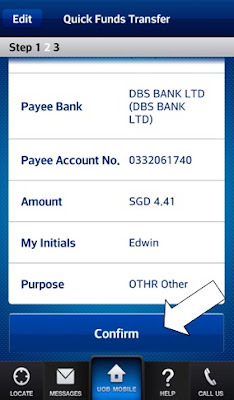 Screenshot or copy down the transaction reference as proof of payment! Steady right! 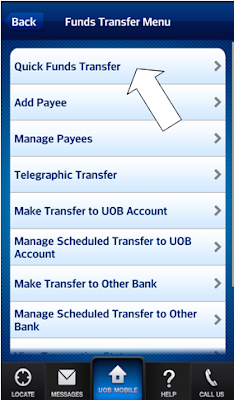 No token required, no adding of Payee required as well.